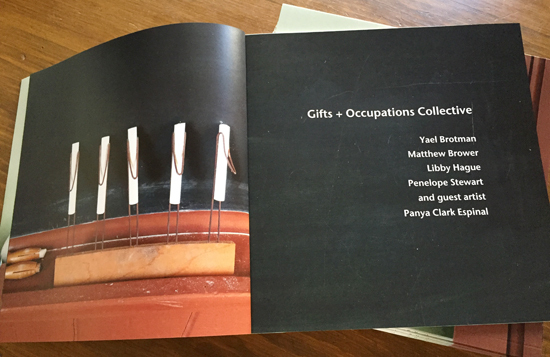 A conversation/panel moderated by Shannon Gerrard with the members of the Gifts + Occupations Collective, will take place at 2pm. 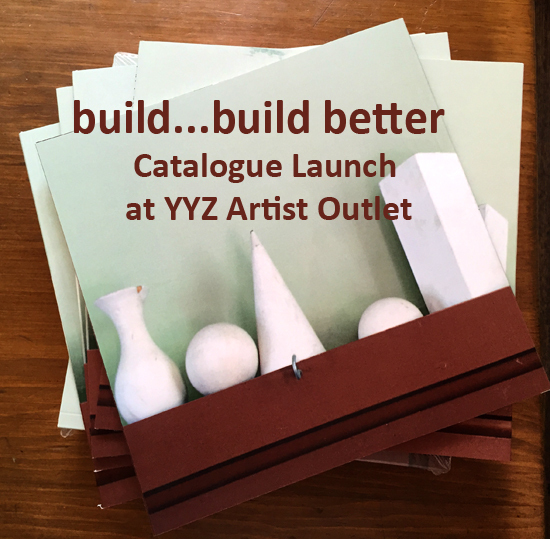 build… build better was an exhibition of site-sensitive installations by the Gifts & Occupations Collective. Transforming Historic Zion Schoolhouse, the project took up the legacy of Friedrich Froebel’s kinesthetic pedagogy and its influence on the development of aesthetic modernism. Exploring issues of experimentation and the necessity of failure in learning, build… build better used the modularity of children’s toys to revisit the significance of repetition in modern and contemporary practice.